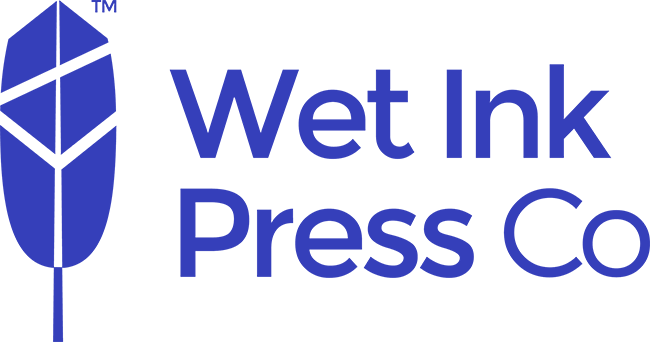 NEW YORK - Jan. 1, 2018 - PRLog -- Wet Ink Press Co, a freelance writing and soon-to-be independent branding venture, closes out 2017 on a high note with two articles published in the well-known geek-centric blog Black Girl Nerds. On October 10th, BGN published an interview conducted by WIPCO's founder Nadia Carmon and featuring NJ-based cosplay meets hip hop artist ThaGataNegrra: https://blackgirlnerds.com/bgn-interview-with-indie-hip-hop-artist-thagatanegrra/. Most recently she was a Content Writing Intern with the Digital Branding Institute, where contributed articles on how to build and manage your digital brand and reputation. Her most recent article, "35 Author Hashtags To Market Your Next Bestseller", was published in July.